November 15, 2017 finally playcoin Pre-Token Sale begins. 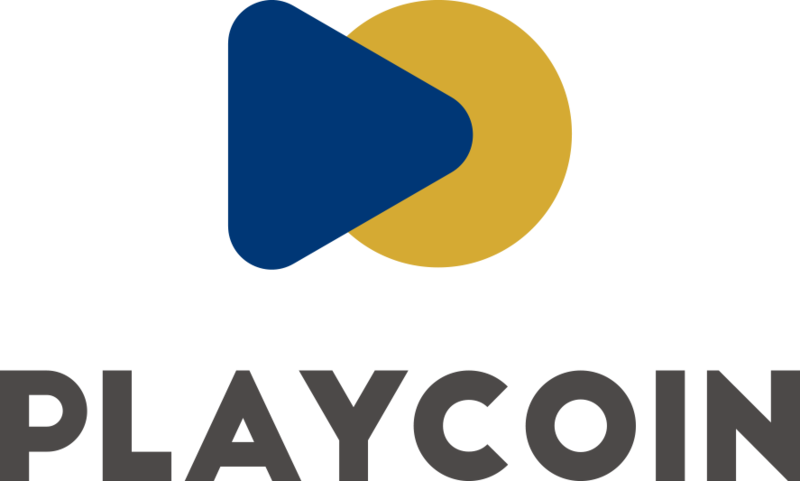 The playcoin whitepaper summary is released. Next Post GameHub launches new cryptocurrency to innovate the gaming environment.